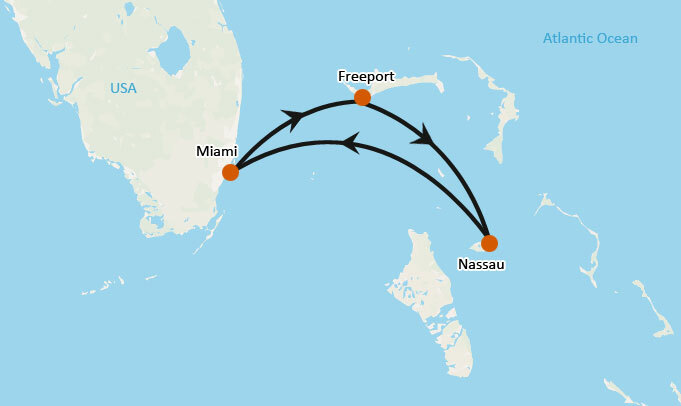 The Bahamas are part of an archipelago encompassing hundreds if islets and cays. Bahamas boasts of many pink beaches, which get their vibrant color from fractured seashells mixed with ordinary sand. 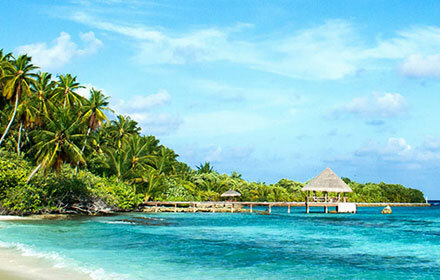 Enjoy it’s sun kissed beaches, the bluest of the seas and the carefree attitude of the islanders. For most pleasure seekers an ideal holiday in Bahamas consists of various sea activities, one would experience an eclectic music scene dominated by Calypso, soca and junkanoo genres. 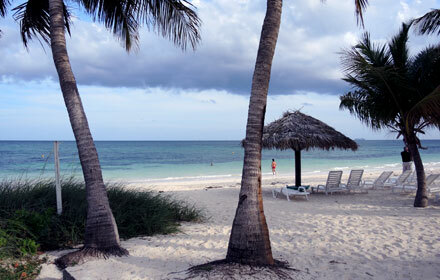 A Romantic getaway – Come enjoy and experience the Bahamas !! Freeport, Grand Bahamas 8:00 am 23:00 pm Day at leisure. Please call us for show excursion details. Nassau, Bahamas 8:00 am 18:00 pm Day at leisure. Please call us for show excursion details. 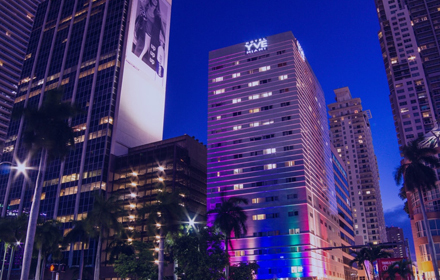 Miami, Florida 7:00 am -- Day at leisure. Please call us for show excursion details. 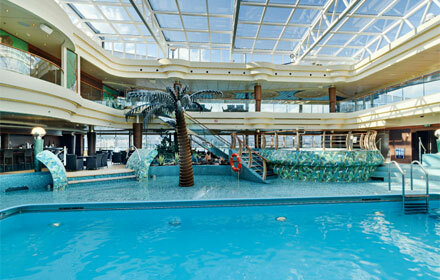 Put wellbeing, pampering and peace of mind at the heart of your cruise. In addition to all the features of “Bella” and “Fantastica”, our “Aurea” fares offer a series of relaxing benefits for body and soul. Embark smoothly with priority boarding then relax in an elegant cabin where you’ll find a set of free wellbeing products as well as a complimentary dressing gown and slippers. 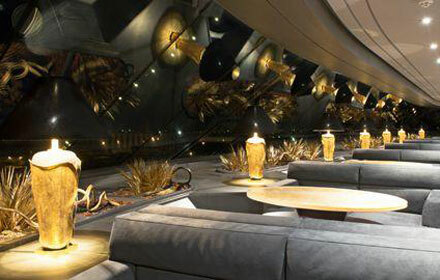 Dine at the time of your choice in a reserved area of the restaurant, enjoying all-inclusive unlimited drinks*. 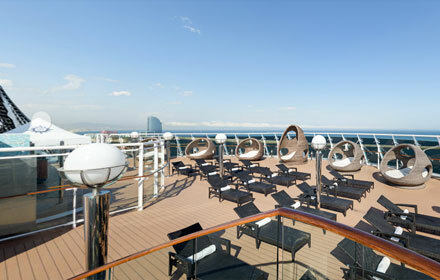 Bask in the exclusivity of a private sun deck. 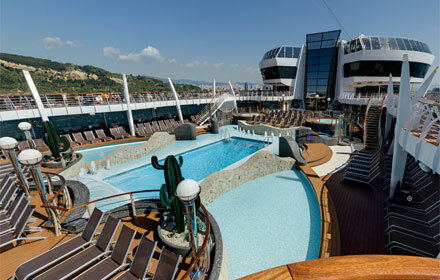 Best of all, take advantage of a fantastic spa package including a spa welcome cocktail, one massage of your choice from the spa menu, tanning shower, private wellness consultation and unrestricted use of the Thermal Area throughout your cruise (available only for adults). 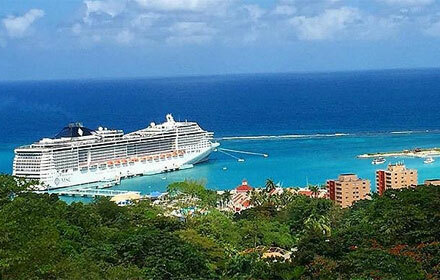 Set sail for pure relaxation. 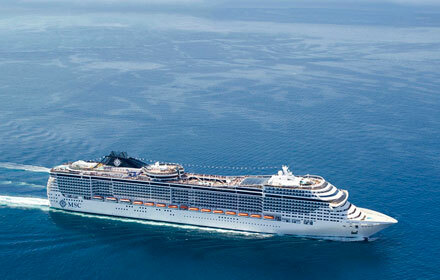 The epitome of elegance and luxury at sea, the MSC Yacht Club offers a cruise experience like no other. Lavishly appointed suites, an exclusive 24-hour butler service and a dedicated concierge are only the start. À la carte dining in the exclusive MSC Yacht Club Restaurant at any time you prefer during opening hours, exclusive access to The One Sun Deck and Top Sail Lounge, unlimited drinks in all MSC Yacht Club venues or from your mini-bar, and complimentary beverage selection in all onboard bars and restaurants (according to the drink selection available in the different venues) are just some of the other privileges. 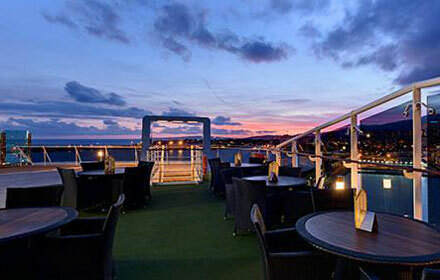 So, if you’re looking for exclusivity and privacy in a world of choice, the MSC Yacht Club is the ultimate solution.